Equipping Christian leaders to foster sexual integrity, healing, and wholeness in their churches and communities. Join us this May for an amazing training event! Sexuality & the Church in America I explores how lead pastors are responding to sexual struggles within their churches. Learn more about this original research and how it may be helpful to your church. Stay connected to our mission of equipping Christian leaders. 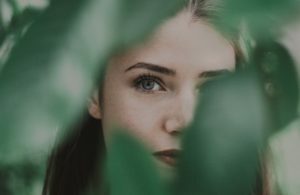 "The Brushfires Foundation has been a straightforward, calm and persistent voice of reason addressing the sexual dysfunction all around and within us. The prayerful approach of compassion toward our fallen condition is constructive and inclusive. The public service offered opens communication on the issues of human sexuality and responds with Christian dignity offered to all." - Rev. Mark R. Meier, Sr.
"The Brushfires Foundation cuts through the darkening haze about sexuality and brings forth the beautiful truth about who we really are in Christ." - Julie N., former ministry leader and mother of six. 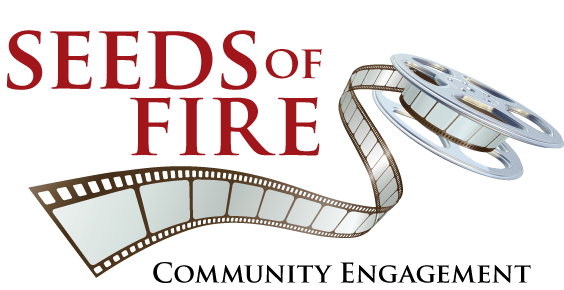 Seeds of Fire Community Engagement is a Christian film series to spark compassionate discussion about sexuality, relationships, and the human person. You can launch this low-cost, but powerful outreach program in your church today! Sexuality & the Church in America is an innovative, original research project that closely examines church missions, church culture, and the leadership capacity of American senior pastors on sexuality issues. Pray Love Heal is a global praying community invested in the spiritual, sexual, and relational health of the world. Through guided prayer journeys for yourself and others, you can connect more deeply to the heart of God for the broken-hearted.